Where can I find the best topical Full Spectrum CBD oils for Pain? Do You Want To Look Luscious? Here’s How! 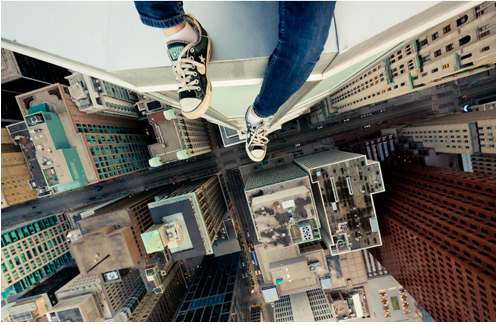 Do You Fear From Heights: Here’s Everything You Should Know!